Professionals need reliable communications to achieve their mission. They also increas­ingly ask for broadband capabilities to use data, images and video to help improve their performance and unlock entirely new capabil­ities. These needs are most effectively met by merging Professional Mobile Radio (PMR) and ICT technologies to form the next generation of critical collaboration ecosystems. How can this transition be achieved? The car industry sets the example. As we move away from fossil fuels, numerous hybrid cars are being developed. Combining two technologies helps us move towards a fully electric future. The same applies to mission-critical communication we need the security and reliability of TETRA, but also want new data capabilities. Hybrid devices bridge the technology chasm. Mission-critical user organizations are starting to use broadband networks, usually along­side their narrowband networks. To take full advantage of the possibilities, smart devices are also needed. 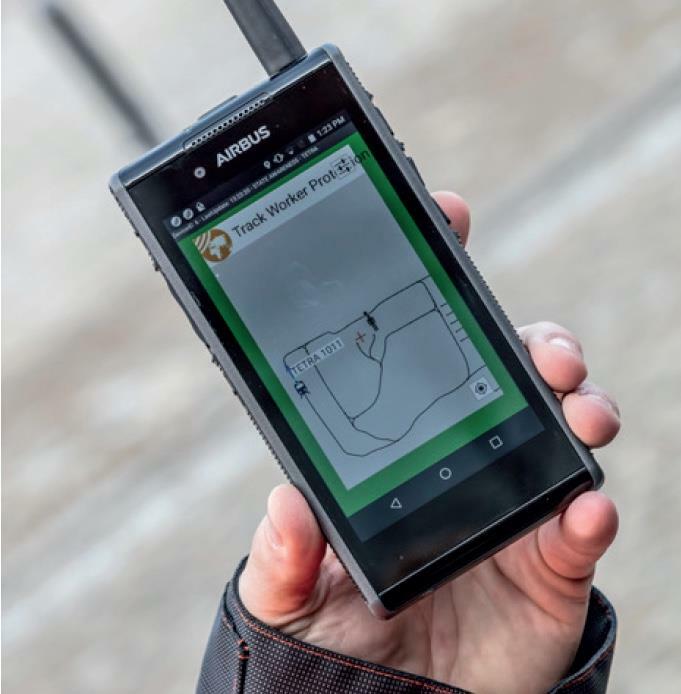 The Airbus Tactilon Dabat is a professional device for hybrid communi­cation that combines the security, encryption and speed of a TETRA network with the data capabilities of LTE 4G mobile networks. There is also a fast-growing population of professional applications being created for Tactilon Dabat, catalyzed by the Airbus SmarTWISP application ecosystem. Certified applications keep information safe and func­tion exactly as defined, cutting some of the risks of buying apps from an app store. User organizations also have full control of adding their own specific apps to Tactilon Dabat. How are professionals using the new capabilities? A few examples give some valuable insight. 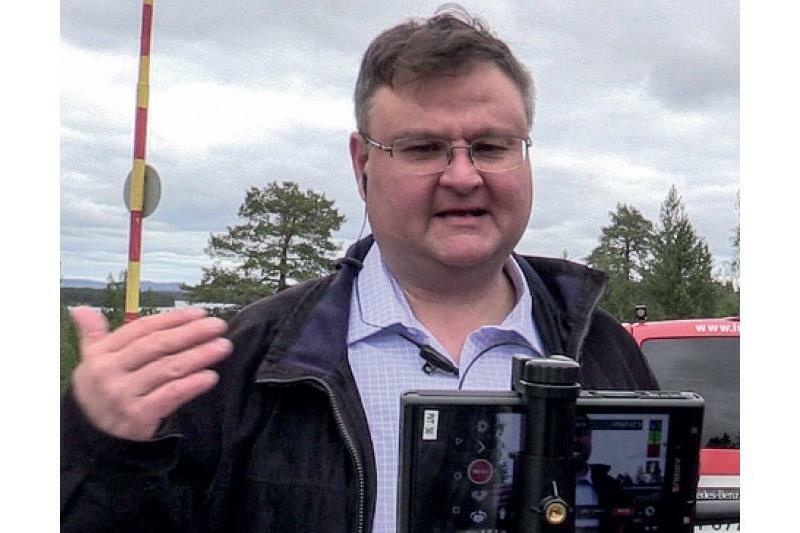 Finnish broadcaster YLE already uses Airbus TETRA radios for guidance, control and communication between the studio and roaming reporters. Yet, field journalists need­ed an even more compact and lightweight setup when travelling far from the studio. Tactilon Dabat replaces a video camcorder and TETRA radio, as well as other devices. Railway safety app on Tactilon Dabat can save lives. Railway worker safety is clearly of vital importance, especially teams working on tracks. An app from developer Intelligence on Wheels addresses the issue by showing when a train is approaching the mainte­nance site and alerts staff before it arrives.